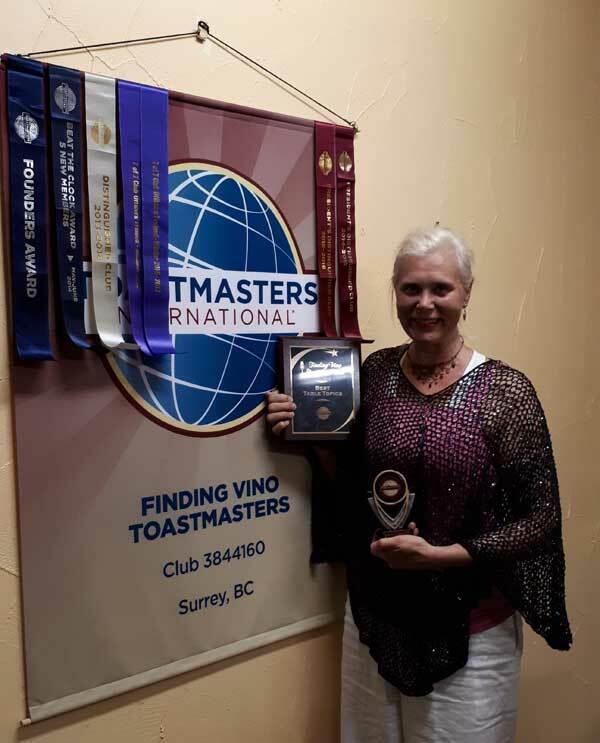 Finding Vino Toastmasters White Rock | White Rock/South Surrey Toastmasters – With A Twist! 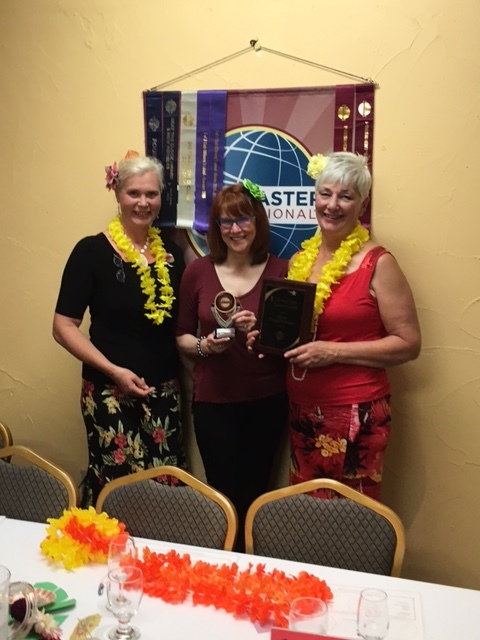 Finding Vino Toastmasters is a public speaking club with a twist. The idea is very simple: you will discover new wines while improving your public speaking skills. 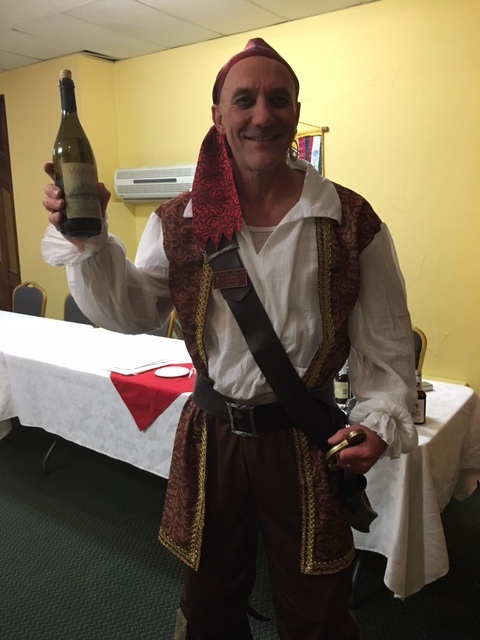 Meetings feature a wine presentation and tasting. 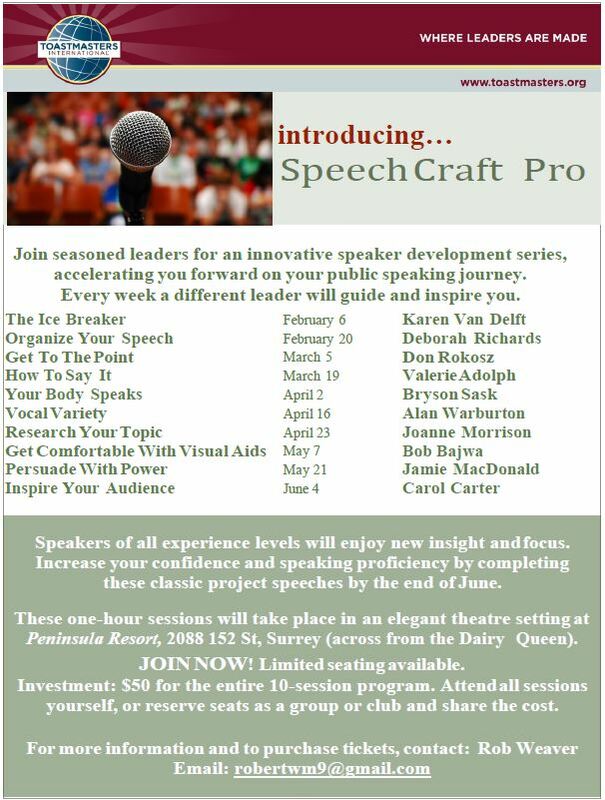 We also focus on prepared speeches, evaluations, and table topic impromptu speeches. 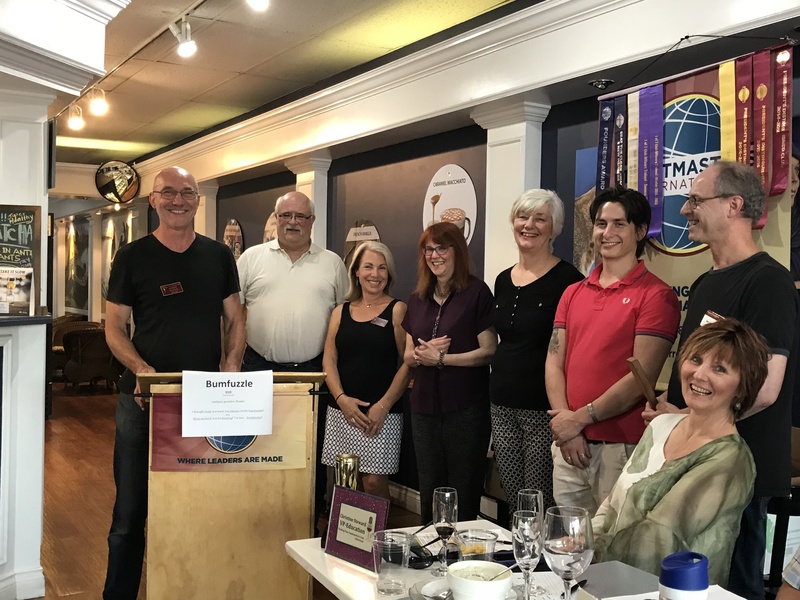 Here at Finding Vino Toastmasters, we invite our guests to join us the first and third Tuesday of the month to discover our unique meetings, and to improve their communication skills. 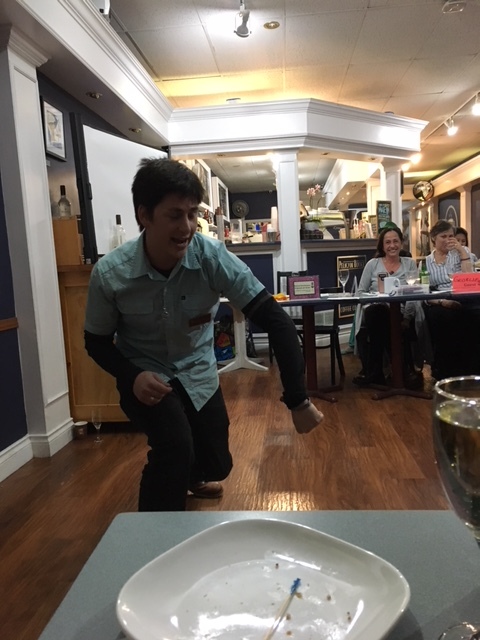 If you are looking for a Toastmaster’s club where people believe in having fun, improving or discovering their public speaking skills while we explore wine, this is the club for you. We meet the 1st and 3rd Tuesday of the month at Elks Hall, 1469 George St., White Rock. Take the elevator to the 2nd floor and make a sharp left. See you there!